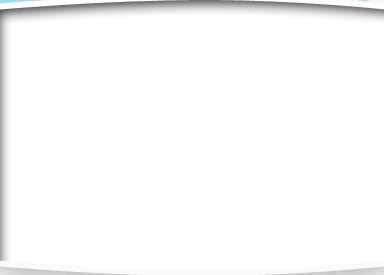 Check out our Calendar to see all our upcoming events, Try Outs, Free tumbling clinic and Pom technique class. Montogmery County, Md. Elite Allstar Cheer and Dance Program! Dream Allstars is an organization predicated on the belief that the greatest value of sports lies within its ability to enhance the character, self-esteem, and physical well being of its participants, while advocating the honorable pursuit of victory. Dream Allstars is dedicated to the creation of a sports environment that promotes and protects each of its athletes. Dream Allstars is unwavering in its commitment to excellence and has designed a program intended to produce athletes of unparalleled skill, and young men and women with unequaled character and spirit. 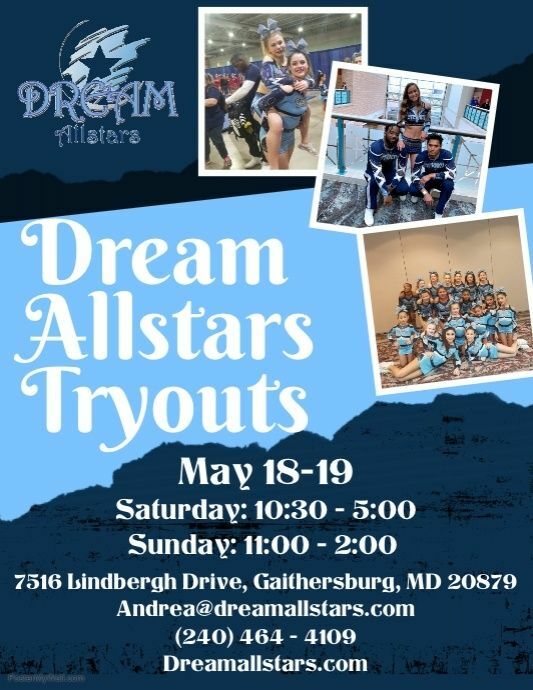 Dream Allstars is located at 7516 Lindbergh Drive, Gaithersburg, Md. Come prepare for tryouts for FREE Sunday, May 12th! This clinic is available to everyone! Tryouts will be available after your session! Tryout dates are set for the 2019-2020 season! 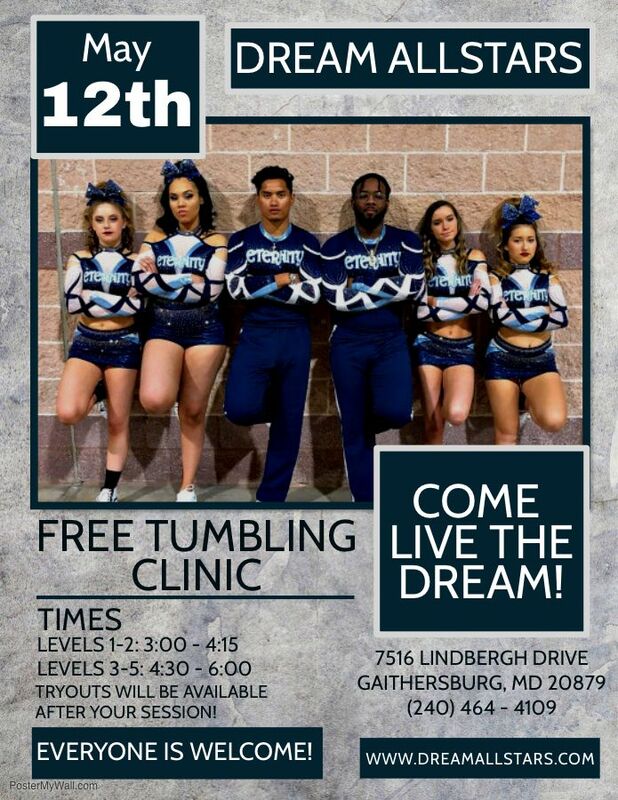 Tryouts will also be available on Friday, May 17th after our free tumbling clinic! We are so excited to announce that we will be offering Coach Natalie's poms technique class again! For information on this class, check out our Classes and Clinic page. Make sure to check out our discount tab to see what discount you will be using for this upcoming season!